The Flames Rising RPGNow Shop is celebrating H.P. 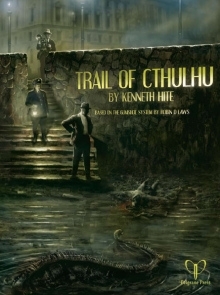 Lovecraft’s Birthday (August 20th, 1890) with a sale on select Cthulhu Mythos titles! Cthulhu Sale at Flames Rising! Get great deals on titles from Chaosium, Pelgrane Press, Cubicle 7, Goodman Games, Wildfire, Pinnacle, Arc Dream and more!